FREELING: Dawn service at war memorial, corner of Hanson and Gray Streets from 6:30 am. GAWLER: Dawn service at Pioneer Park from 6:15 am. KAPUNDA: Dawn service at the Cenotaph from 6:30 am. NURIOOTPA: Dawn service at memorial, Memorial Avenue, from 6:15 am. 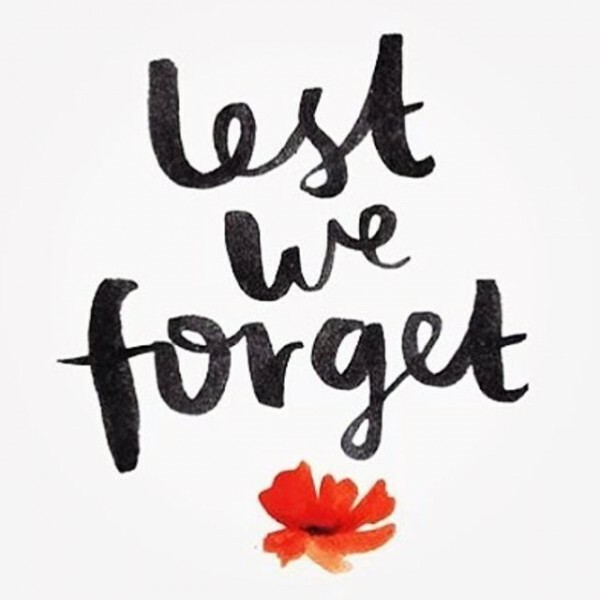 TANUNDA: Dawn service at Memorial Gardens, corner Murray Street and Bridge Street from 6:30 am and a march from 11am. WILLIAMSTOWN: RSL, Memorial Drive, 6:30 am.